Fertilizers Europe is an Accredited Stakeholder Organisation within the European Chemicals Agency ECHA. The cooperation between ECHA and its Stakeholders aims to contribute to an efficient flow of information about the chemical legislation and implementation of REACH regulation. On this website, you can read about how and where fertilizers are used. 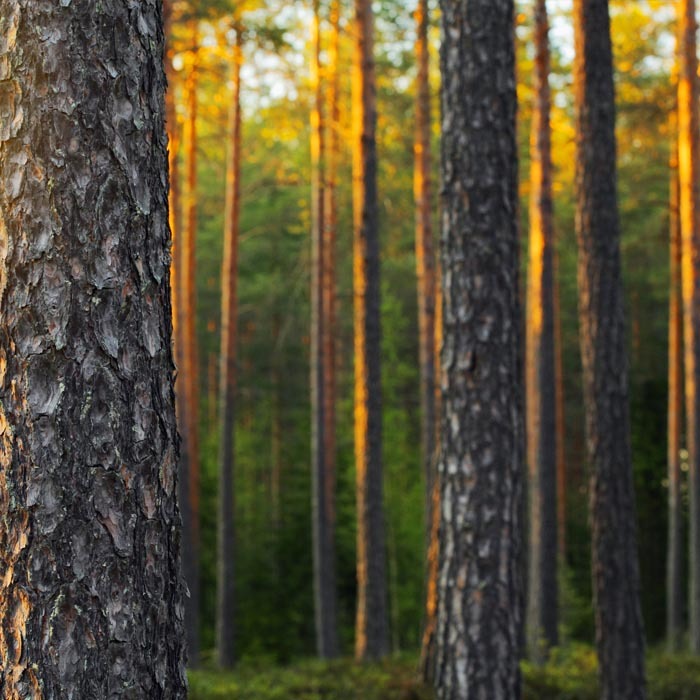 Furthermore, a specific Fertilizers Environmental Exposure (FEE) tool for the environmental exposure assessment, taking into account the local scenario for direct emissions to soil and surface water, is developed by Fertilizers Europe in cooperation with ARCHE Consulting. This website will be further developed in the coming years with new content to meet the requirements of Fertilizers Europe members. Under the umbrella of REACH FARM Consortium (REACH Consortium of manufacturers of Fertilizers and Related Materials) a description of uses according their life-cycle stages has been given, where each use has been split into different contributing activities. Downstream users have the right to inform registrants on their uses and condition of uses of substances, or substances in a mixture, in order to support their assessment by registrant. The Exposure Scenarios (ES) generated by registrants and communicated in the Safety Data Sheets (SDS) down the supply chain contain realistic conditions of use. When the registrant carries out the assessment of the uses, it is expected that one Exposure Scenario (ES) will be generated for each use, which will include contributing scenarios for each contributing activity. This work has been further developed by Fertilizers Europe in the framework of an internal Task Force (FUM 3 Task Force) and fertilizers use maps have been created. Companies placing the products on the market need to reflect the content of the exposure scenarios in their fertilizer recommendations. On top of inorganic fertilizers’ nutrient substances, the use maps also contain information relevant for fertilizers co-formulant. Use maps contain information on uses and condition of uses to help registrants to perform the Chemical Safety Report (CSR). They give realistic exposure scenarios for harmonized communication along the supply chain. Use maps published on this website are a draft subject to further modifications. “SpERCs are an instrument for lower tier assessment of environmental emissions in REACH chemical safety assessment” (Reihlen et al, 2016), describing the generic condition of use and the related release factors to the environment. To this extent, fertilizers with similar way of uses haven been grouped in 4 categories and for each group, a specific environmental release category (SpERC), with realistic worst-case estimates for emissions to the environment, was developed. So far only SpERCs related to outdoor applications have been developped. FEE Tool is a specific IT Tool to assess quantitative exposure scenarios for fertilizer constituents in various environmental compartments (soil, water, sediments). REACH (Regulation (EC) No 1907/2006) requires registrants (manufacturers or importers) for all hazardous substances manufactured and imported above 10 t/year, either on their own or in a mixture, to perform an exposure and risk assessment. Registrants have to communicate information about the safety of substances, or substances in mixtures, along the supply chain to the downstream users. Communication can be done by providing downstream users with an extended safety data sheet (e-SDS), containing the exposure scenarios including operational conditions and risk management measures for the safe uses of the substance. Fertilizers are considered as formulations and therefore the uses of the individual constituents need to be covered in the Chemical Safety Report (CSR) of the substances, when placed on the market over 10 t/y. Currently, for the existing environmental exposure assessment models (ECETOC TRA, Chesar, EUSES), no local emission scenario for direct application to soil exists for fertilizers. To this extent, in order to assess quantitative exposure scenarios, resulting in the calculation of realistic worst-case Predicted Environmental Concentrations (PECs) for fertilizer constituents in the various environmental compartments (soil, water, sediment), a fertilizers environmental exposure (FEE) tool needs to be used. 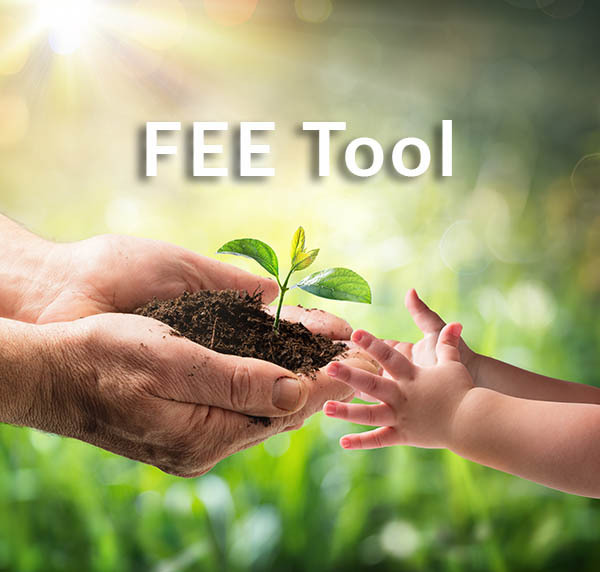 The FEE tool has been developed by Fertilizer Europe, in the framework of the FUM3 Task Force, made up of members of Fertilizers Europe and in collaboration with ARCHE Consulting. 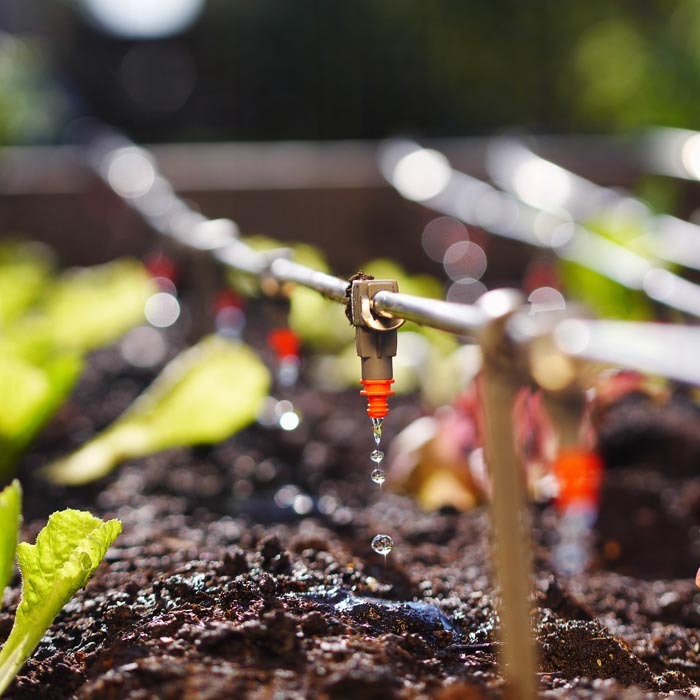 The tool so far focuses on fertilizer micronutrients such as copper, manganese and zinc, which are identified as hazardous for the aquatic environment. Further development of the tool is foreseen for the next years to cover more nutrients and other inorganic and organic substances, if needed. Registrant is “the manufacturer or the importer of a substance or the producer or importer of… submitting a registration for a substance” (art.3 Regulation 1907/2006). In preparing a technical dossier for REACH registration, whenever the substance is classified as hazardous under CLP Regulation and registered in a volume band above 10 tons/year, the registrant is required to perform an exposure and risk assessment for all the uses as part of the chemical safety report (CSR), in the form of exposure scenarios (ESs). The ESs will be communicated through the supply chain via the extended safety data sheets (e-SDS). It is duty of the registrant to identify the uses throughout the life-cycle of the substances and to include them in its risk assessment. To that aim the communication down the supply chain is vital for a complete assessment of the substance. 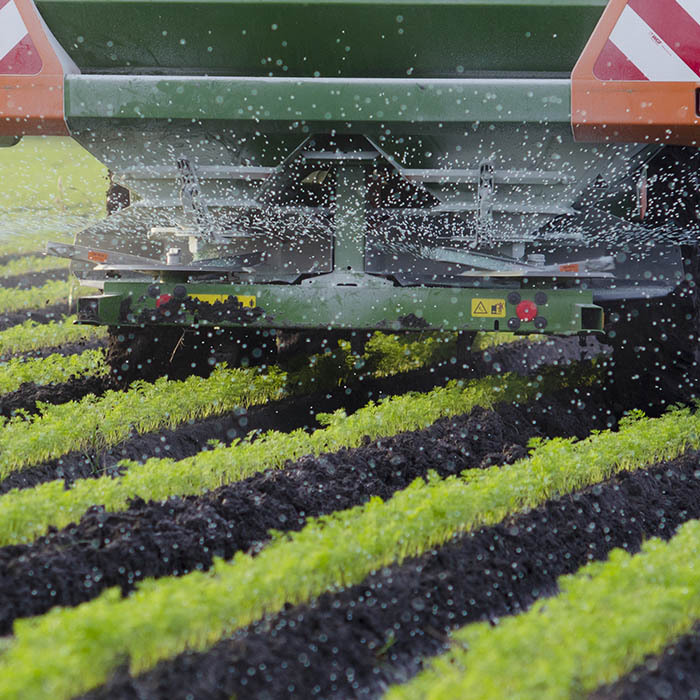 To help the harmonisation and consistency of the process, Fertilizers Europe members have developed numerous documents useful to uniformly describe the use of different substances, meeting the REACH requirements. Formulators are downstream users who produce mixtures and usually supply them further down the supply chain or directly to consumers. Most fertilizer companies are formulators because they buy substances and mix them into the final product. 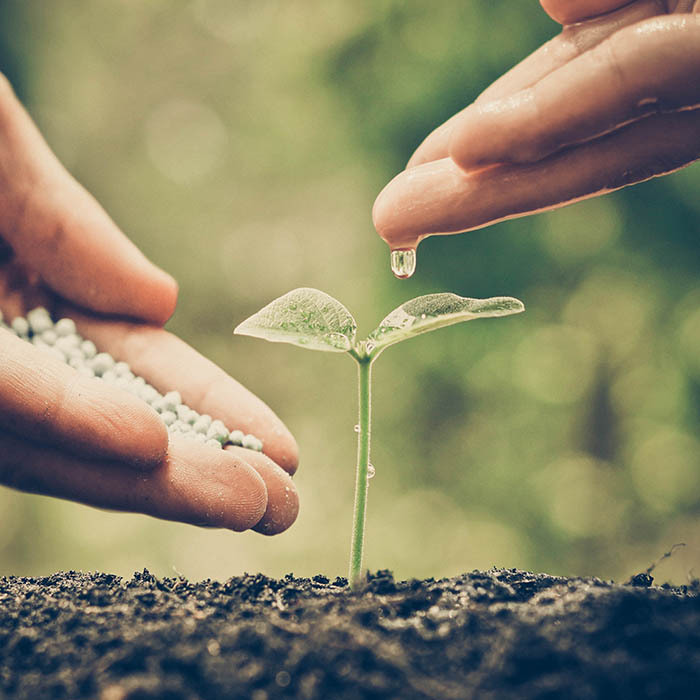 Formulators of fertilizers, in order to comply with REACH requirements when placing mixtures on the market, have to communicate the relevant information up and down the supply chain. They have to provide information about the condition of use of fertilizers to the registrants of substances used in fertilizer formulations, to allow them to include the actual condition of use in their chemical safety assessment. Furthermore, they have to communicate relevant information about the safe uses, classification and packaging of the mixture further down the supply chain with their customers via the safety data sheet (SDS). Formulators have to check if their uses, as well as uses made down the supply chain are covered in the safety data sheet (SDS) received by the supplier. For chemicals classified as hazardous under CLP Regulation, conditions for safe use(s) are provided in the exposure scenario(s) or in the extended SDS (e-SDS). Formulators have to check whether these conditions apply to the identified uses either in formulation or down the supply chain, including growers’ uses. 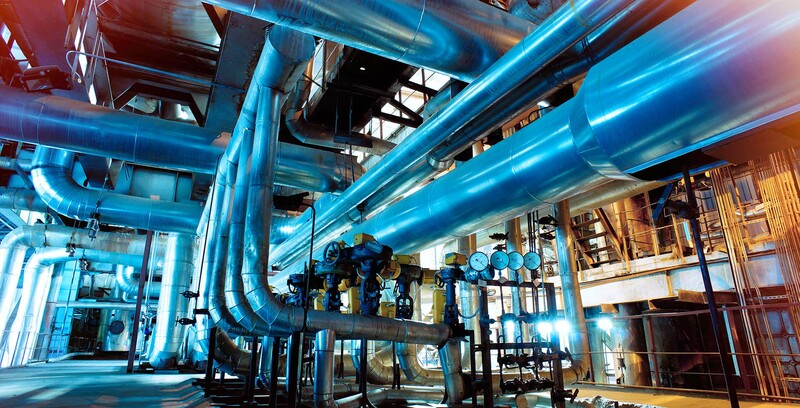 If identified uses are not covered and not exempted, or the conditions for use are not safe and cannot be adapted to be safe, themselves (or otherwise their customers), shall notify the use(s) to ECHA, and they have to prepare a downstream user chemical safety assessment (CSR) or claim exemptions to ECHA. To facilitate the communication on uses and condition of uses along the supply chain in a harmonised format, use map are used. Use maps contain the description of the uses and conditions of uses typically used in a sector, in a harmonized format. The harmonised condition of use can be used as input for the most common exposure estimation tools (specific Workers Exposure Description (SWED), Specific Consumer Exposure Determinant (SCED), and Specific Environmental Release Categories (SpERCs). Fertilizer sector spERCs are applicable only in FEE Tool. Growers and consumers are the final actors along the supply chain within the fertilizer sector. For chemicals classified as hazardous under CLP Regulation, conditions for safe use(s) are provided in the exposure scenario(s) or in the extended SDS (e-SDS). Grower shall be provided by the supplier with the e-SDS in order to adequately control the risks identified, respecting operational conditions and applying appropriate risk management measures (RMMs) when needed. Safe use information for the consumer must be provided on the packaging. End user is responsible to use the fertilizer product according to the instructions given in the SDS or package. If his use is not identified, or conditions for safe use cannot be met, even after seeking advises up the supply chain, they may decide to notify ECHA and make their own Chemical Safety Assessment, according to Article 38 of REACH. Chesar 3.3 (CHEmical Safety Assessment and Reporting tool) is a tool that aims, among other, to ensure consistency between the Exposure Scenarios used for the Chemical Safety Report, the Exposure Scenarios for communication along the supply chain and annexed to the safety data sheet, and the use description in the IUCLID dossier. Our template documents are compliant with this new version of the tool. Chesar helps companies to carry out their chemical safety assessments (CSAs) and to prepare their chemical safety reports (CSRs) and exposure scenarios (ESs) for communication in the supply chain. Fertilizers Europe contributes to the Chesar activities in ECHA, in the framework of the Working Group on “Use maps and Chesar files development” as part of the activities in ENES. Fertilizers Europe Secretariat and members also attend ENES meetings which provide expertise to discuss, review and implementing exposure scenarios and all the actions identified in the CSR/ES Roadmap (a plan developed by ECHA to improve the content and use of exposure scenarios during the years 2013-2018). Aim of the meetings is to develop an effective communication exchange between supply chain actors with the goal to improve the protection of human health and the environment. For updated news on Fertilizers Europe you can follow us on LinkedIn and Twitter.